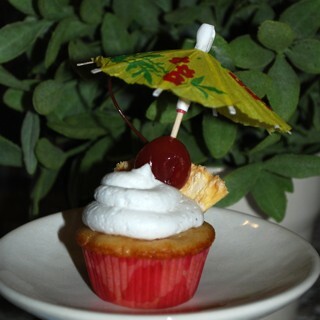 Last week was Cinco de Mayo, so that meant new flavors at Trophy. 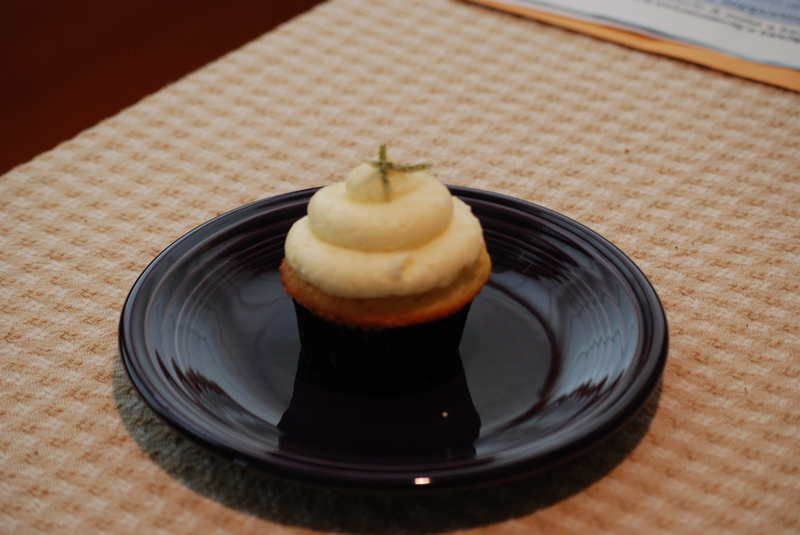 Can I just say, “YUM!” The margarita cupcake was lime cake with tequlia lime buttercream. There was a sprinkling of salt and some candied lime zest on top. 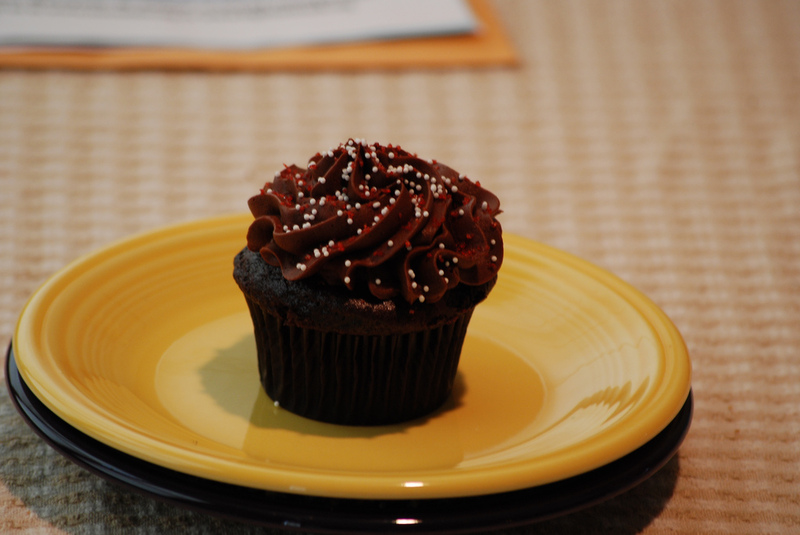 The Mexican chocolate was a rich chocolate cake with chocolate buttercream with a hint of cinnamon and cayenne. There was just enough cayenne to warm the back of my throat but not my tongue. I realized today as I was taking pictures of the dogs that I had the camera on “action”. Probably why I had trouble focusing on the cupcakes. They didn’t move very much!